Client Feature: Wynwood Walls started with a man with a dream- Tony Goldman wanted to make Wynwood’s abundance of warehouse buildings his “giant canvases to bring to them the greatest street art ever seen in one place”. 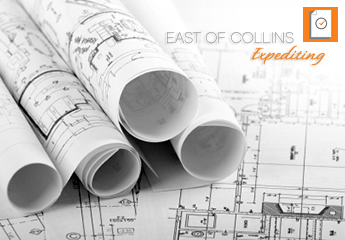 Since then, East of Collins Expediting has helped them with permits & licensing & can help your new business too! Contact for more info: (754) 423-6283. Follow Wynwood Walls on Facebook. Follow Wynwood Walls on Twitter. Follow Wynwood Walls on Instagram.